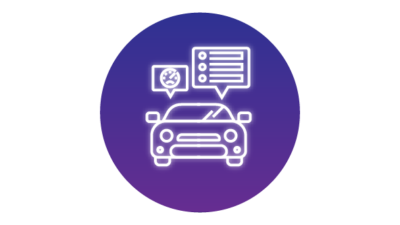 Our smart and trusted inventory management tools are designed with dealerships, manufacturers and online publishers in mind. 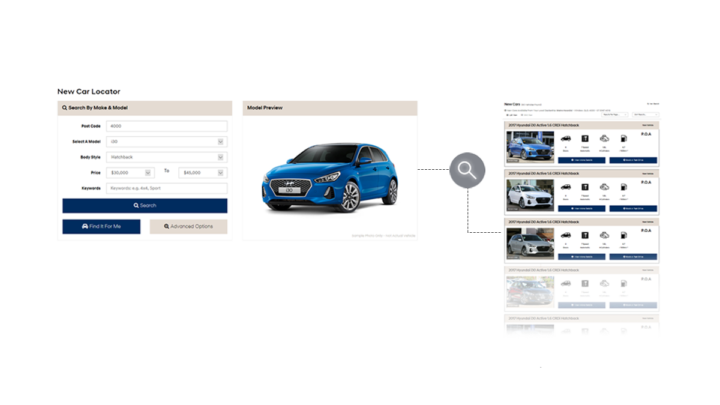 These tools will help you to centrally manage specials and campaign pricing, as well as maintain accuracy and consistency of your vehicle descriptions and pricing wherever they are displayed online. Facebook Marketplace is now available! Find out how you can push your inventory feed to Marketplace today. 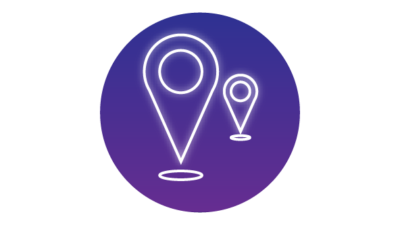 When using our unbiased system, you will enjoy the seamless connection between your inventory and your website. 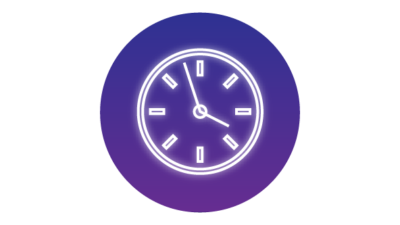 Make informed and intelligent advertising decisions and experience the feeling of knowing that you are in control of the money spent on third-party sites. 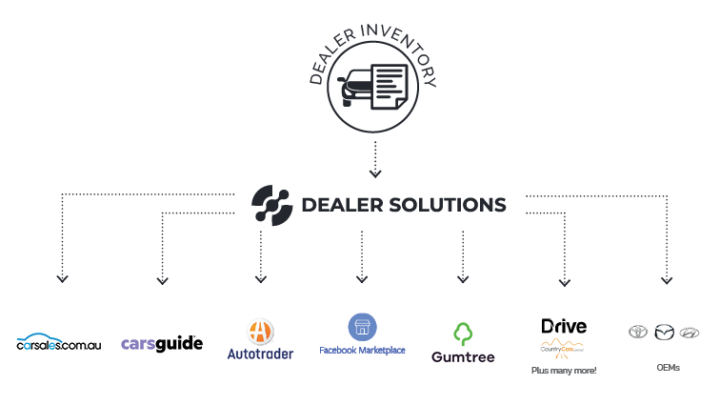 Dealer Solutions is not an advertiser. Our independence from advertisers means we work with dealers like you to streamline your advertising process. 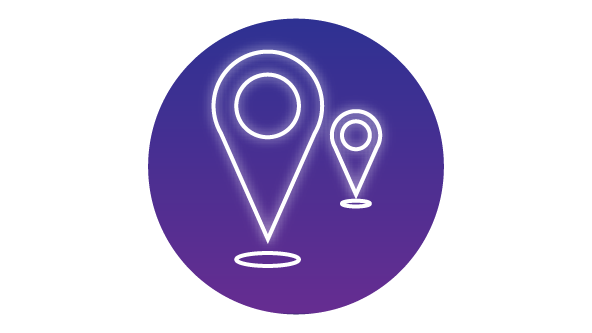 Our Corporate Stock Locator is built with powerful search capabilities and best in class features such as geolocation, PMA pricing, specials and campaign pricing, vehicle alert subscriptions, and more. 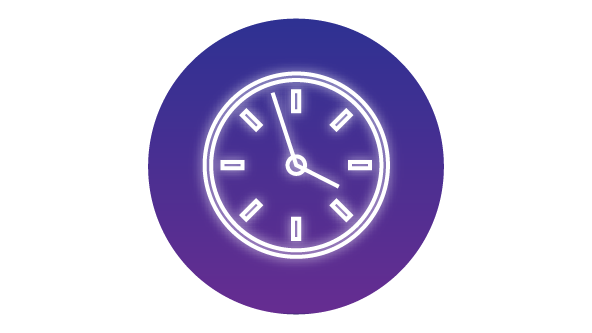 From your requirements, we scope, design and develop a solution which can be seamlessly integrated into your website to provide an engaging user experience that delivers enquires. 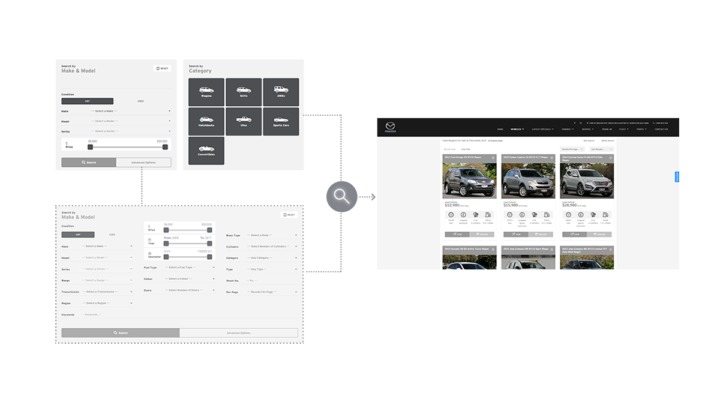 Our Inventory Search solution has been created specifically for automotive dealers like you, to ensure your inventory is helping your website meet its maximum potential. Our industry-leading inventory system has what you need to power your website’s success. Designed for customer satisfaction, our inventory system gives customers the info that they are looking for. It’s optimised for performance and meets search engine best practices. 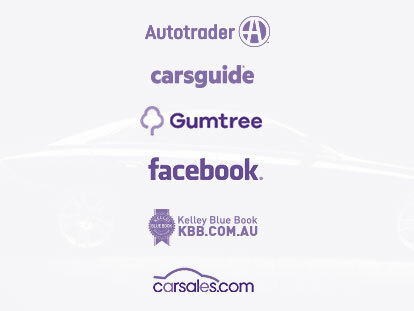 CarHistory gives you confidence in the history of the vehicle before you purchase or take a trade. This cost-effective check ensures you have all the information you need to make a confident purchasing decision. 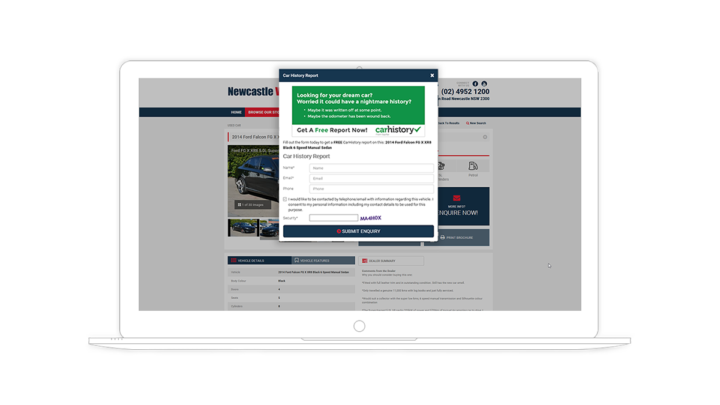 Check all of the vehicles that you sell and gain the trust of your customer by combining your reports with our CarHistory Leads product and turn your simple vehicle checks into leads. 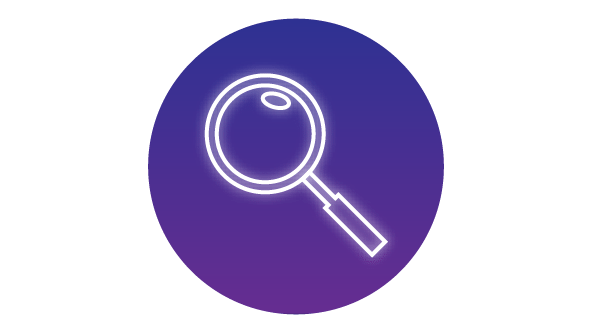 Checking your inventory prior to sale is important, and now you can turn those checks into more leads by making them available to your website customers. 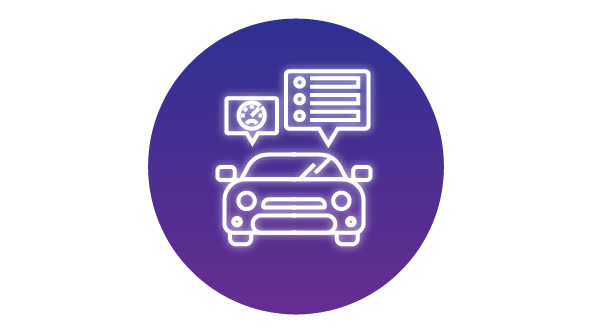 When you generate a CarHistory Report for one of your vehicles, and it isn’t stolen, written off or subject of a security interest, you can invite your website customers to exchange their contact details to receive a free copy of the report. Your customers get a free report and you get a quality lead to follow up! Using our Personal Property Securities Register (PPSR) solution allows you to quickly and confidently check the status of the vehicles you are buying and selling, ensuring there are no existing security interests, you meet your statutory obligations and there are no nasty surprises.